The U.S. Environmental Agency says the quality of indoor air can be up to 100 times worse than the air outside. At Lindstrom Air Conditioning we offer a variety of indoor air solutions for your South Florida home, helping your family breathe easier.From air filtration to duct sealing, our technicians have the answers to address your concerns, providing you with a safer, more comfortable home. 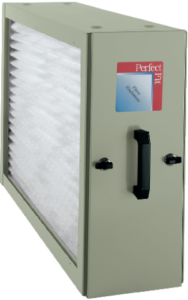 The Guardian Air by RGF® is designed to eliminate sick home syndrome risks by reducing odors, air pollutants, VOCs (chemical odors), smoke, mold bacteria and viruses. When the HVAC system is in operation the HVAC-PHI Cell creates an Advanced Oxidation Process consisting of: Hydro-peroxides, super oxide ions and hydroxide ions. All are friendly oxidizers. Lindstrom Air Conditioning offers you and your family a line of Air Cleaners & Purifiers that work in conjunction with your home comfort system, improving your health and comfort while keeping your entire home cleaner. 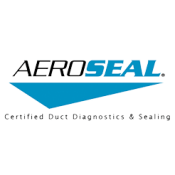 Aeroseal Duct Sealing is a patented breakthrough technology that tackles leaks from the inside out. The Aeroseal System can reduce duct leakage by up to 90% and reduce your energy usage by up to 30%, while improving the quality of your indoor air. 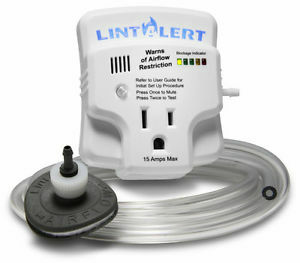 At Lindstrom Air Conditioning we’re proud to offer Lindstrom’s Twin Stick Lite. 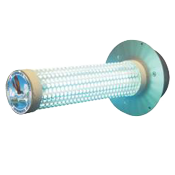 Germicidal UV Lamps keep your air conditioning system’s coils free of microbial growth and bacteria, while improving your home’s air quality and enhancing your system’s air flow. Dirt, mold, bugs, mites, and other “stuff” are all living in your duct system. We can get rid of it all with a whole-house duct cleaning, improving your health and safety by eliminating molds, bacteria and germs from the source and recirculated air, which passes through your duct system back into your home.